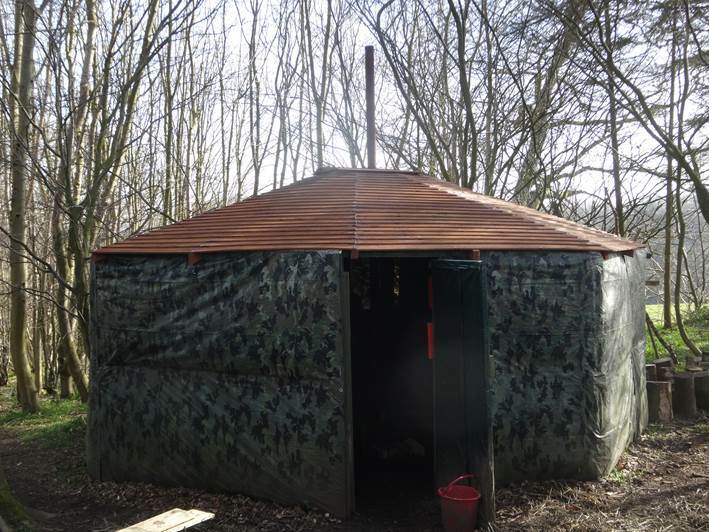 Over the last few weeks we’ve taken the old yurt roof off and replaced it with a new one. The old tarp roof served us well but didn’t cope with the storms over the winter. 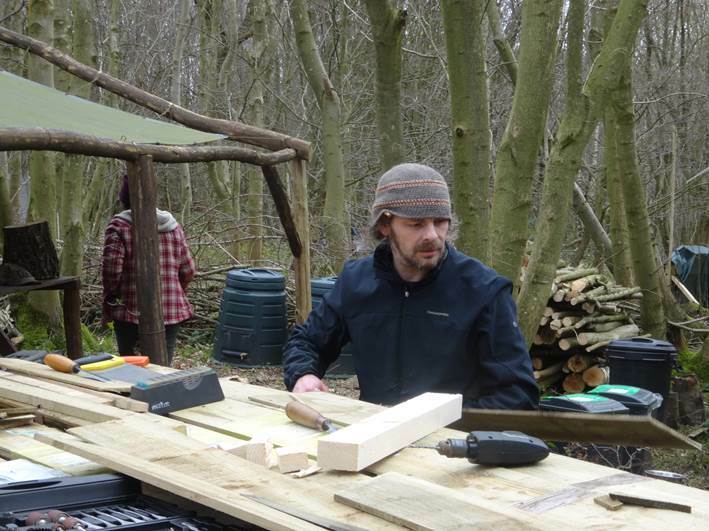 A massive thanks to everyone who gave up their time to help us, especially Graeme, also for his sharp saw! The first task was to take of the old tarps and rafters. 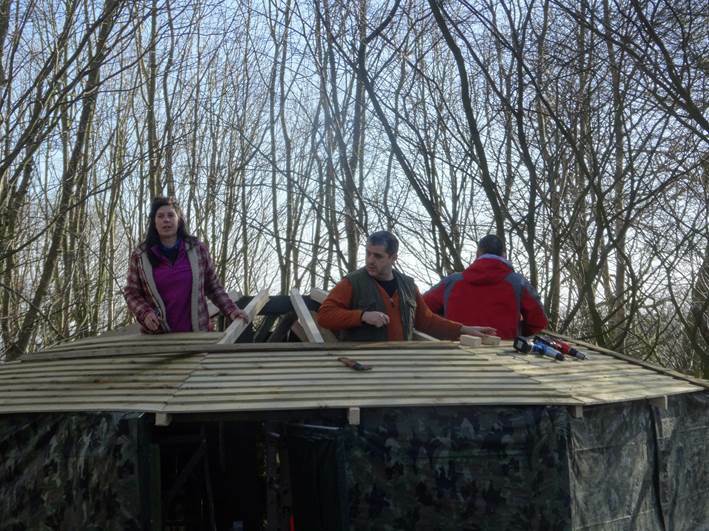 From there we added new rafters and then used feather edge boards to create the roof. 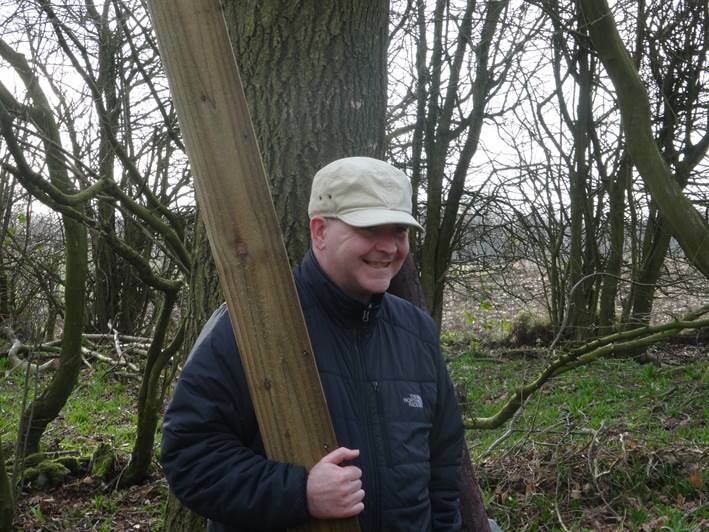 Ross, from Kaos Blacksmiths, fitted a new flue to the wood burning stove, along with a collar to hold it in place. After caulking the joints and treating the boards, the new roof was complete! 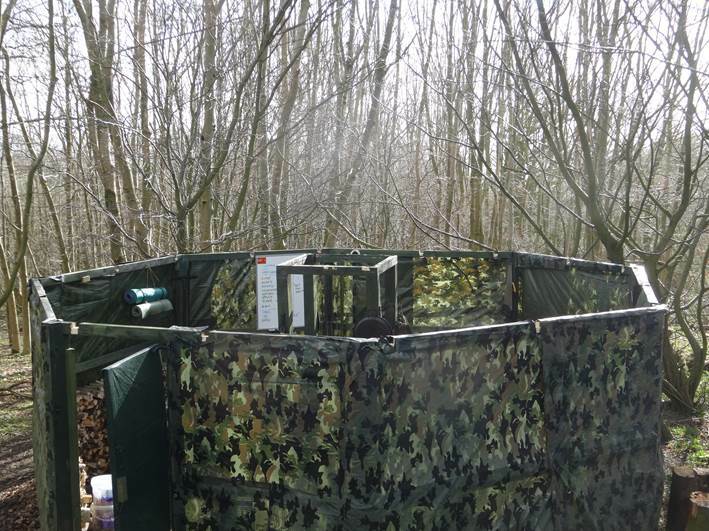 You can see from the photo above that it’s not a ‘real’ yurt, but an 8 sided structure covered with tarpaulin. 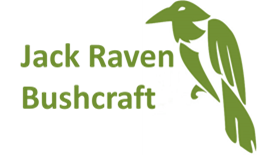 You can see more photos of our Kent located bushcraft camp here, as well as loads of photos taken on our courses on our Facebook page. ← First course of 2014!